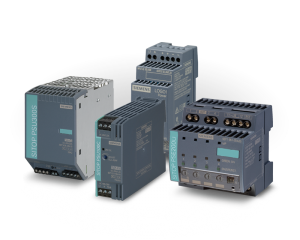 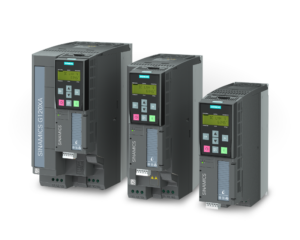 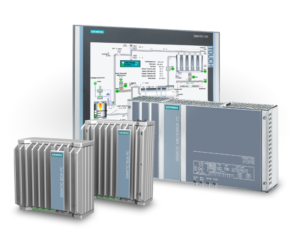 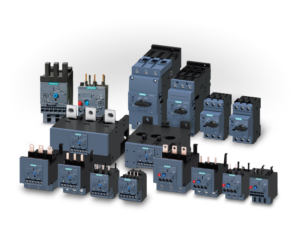 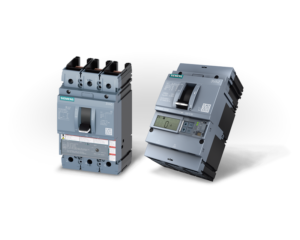 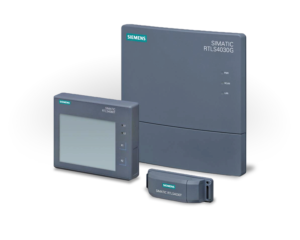 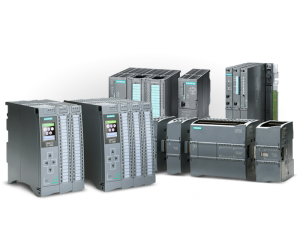 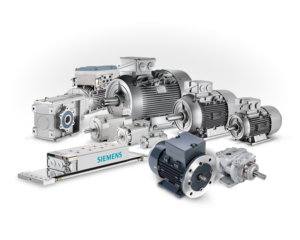 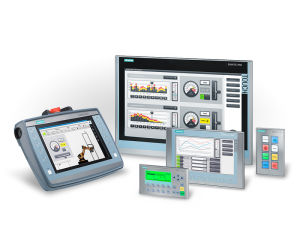 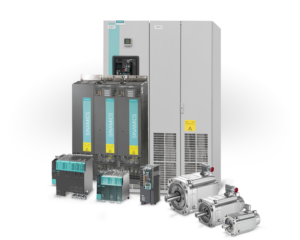 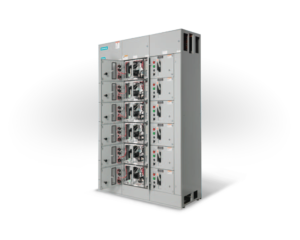 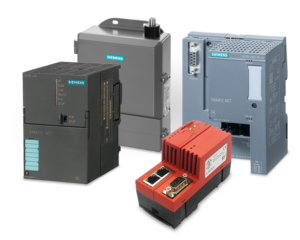 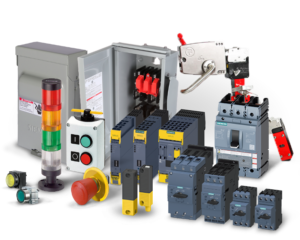 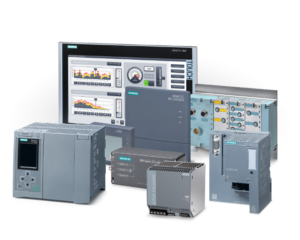 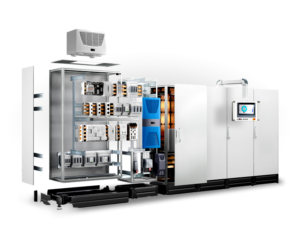 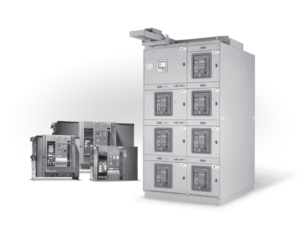 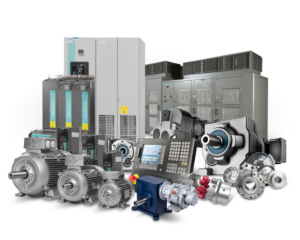 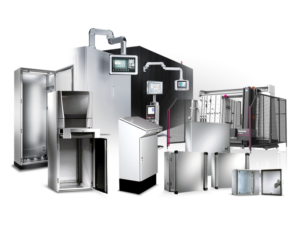 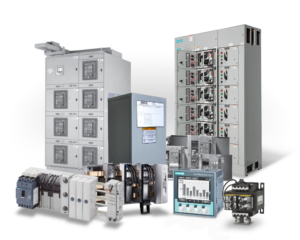 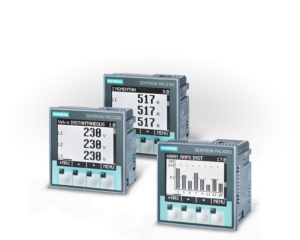 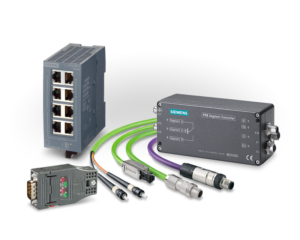 SIEMENS SIRIUS industrial control products, and circuit protection devices are the most advanced and reliable on the market, offer a unique comprehensive portfolio for every industrial control application. 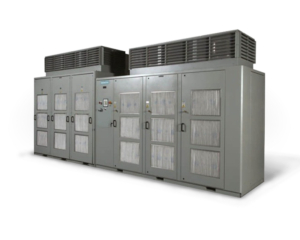 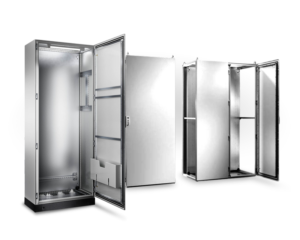 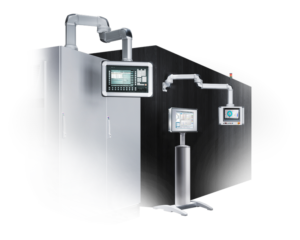 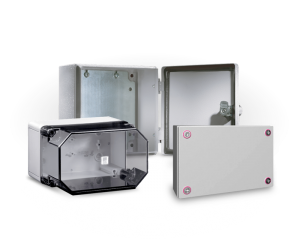 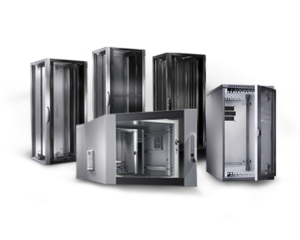 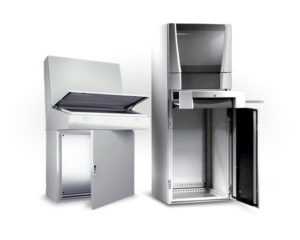 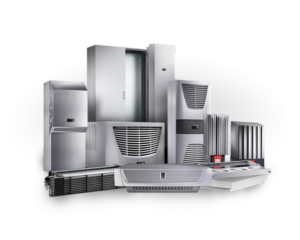 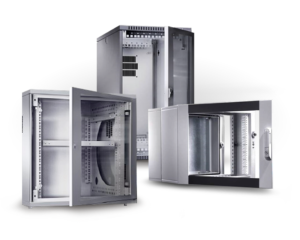 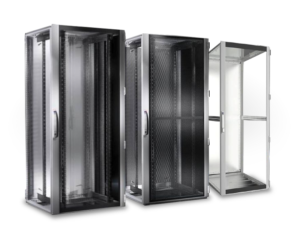 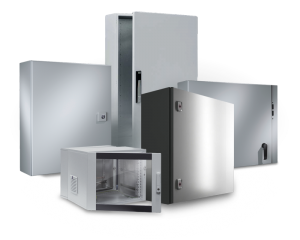 With their modular design, they can easily be planned, built and integrated into a control cabinet, and distributed systems. 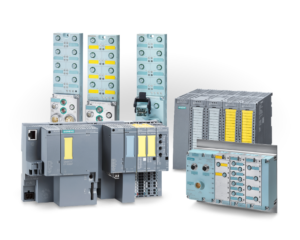 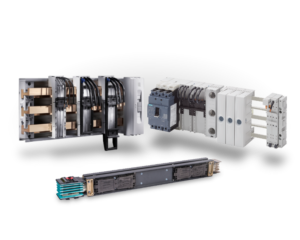 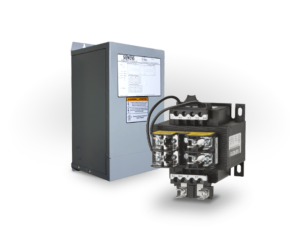 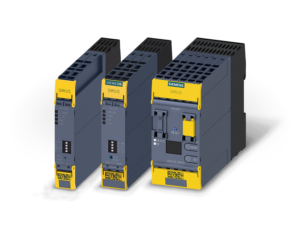 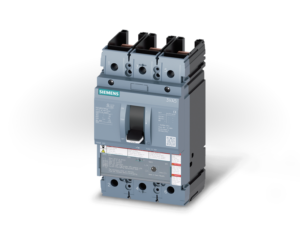 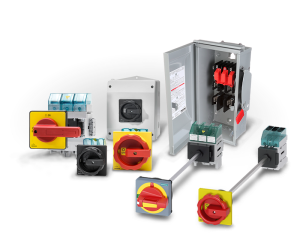 Siemens circuit protection devices are engineered to allow for easy use, quick installation and secure protection of industrial devices from excessive current flow. 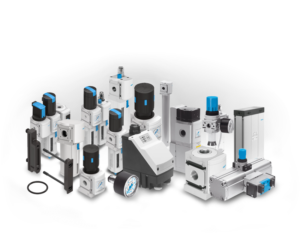 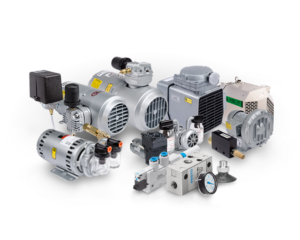 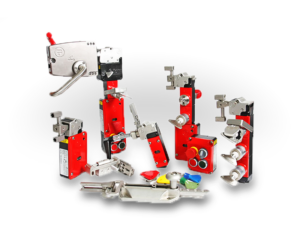 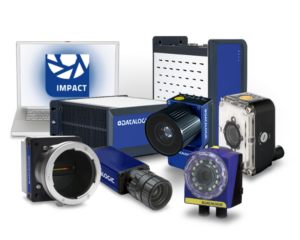 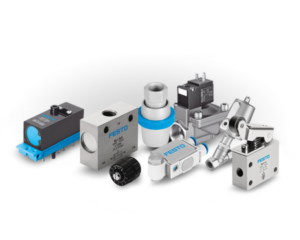 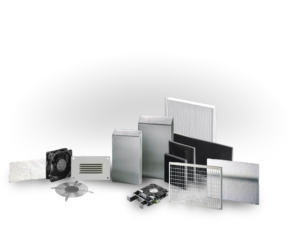 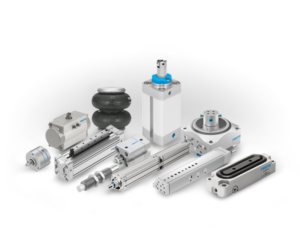 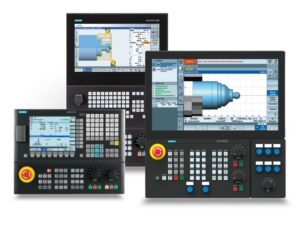 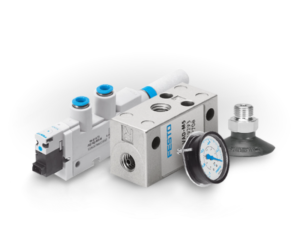 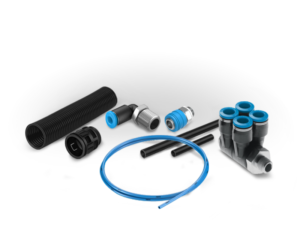 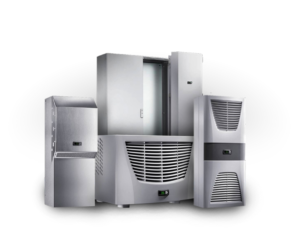 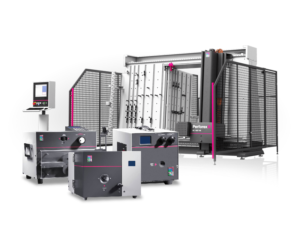 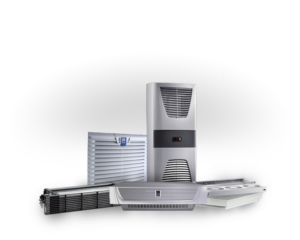 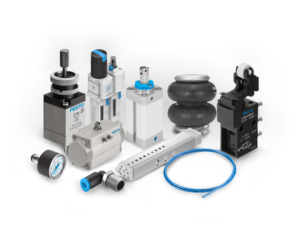 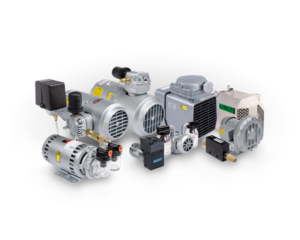 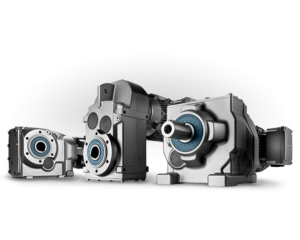 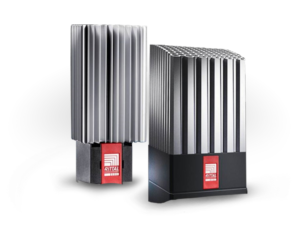 These devices range in performance and style to meet a variety and wide range of application needs.